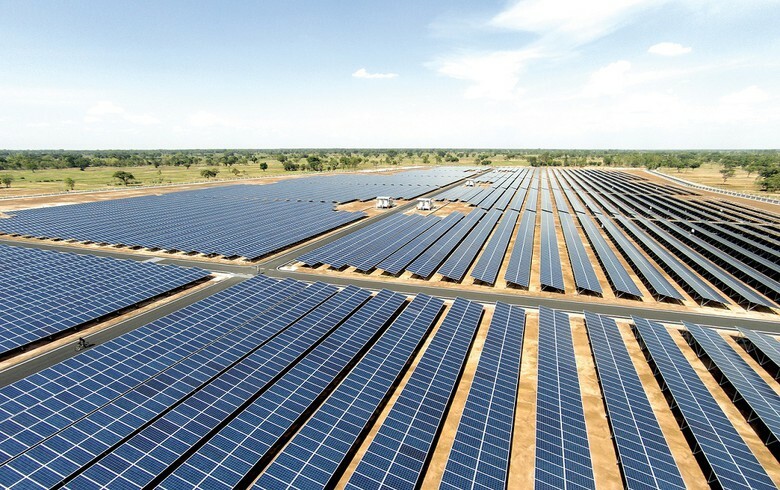 Kamareddy solar park Telangana. Photo by: SkyPower Group (www.skypower.com). November 5 (Renewables Now) - India’s cumulative installed solar power capacity reached 26 GW at the end of September after 1.5 GW of fresh photovoltaic (PV) capacity came online in the third quarter. This is up from 1.4 GW in the second quarter. 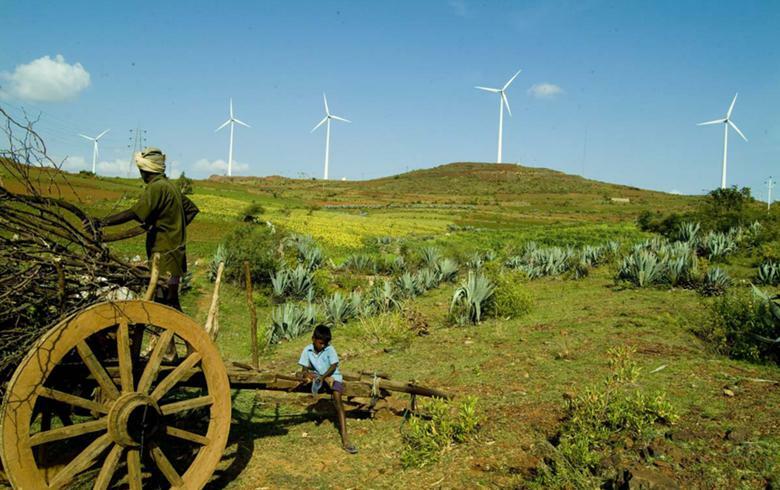 According to data released by India’s Central Electricity Authority (CEA), the total installed capacity rose by 53% year-on-year from 17 GW at the end of September 2017. 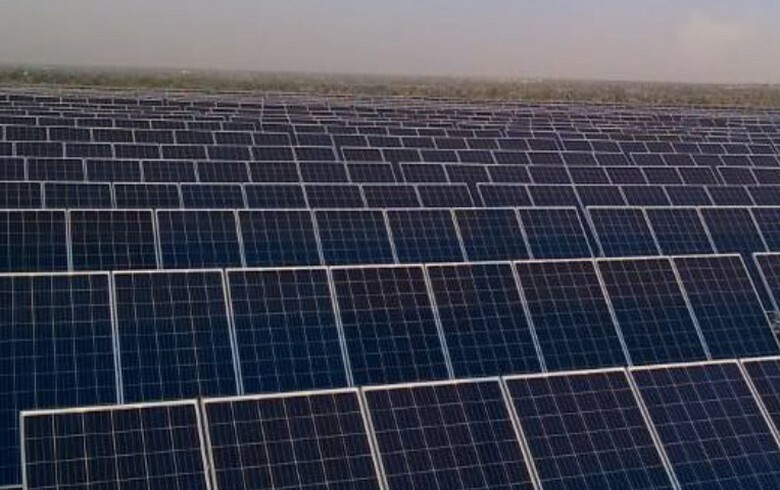 In terms of generation, the output of India’s solar parks came at 8,399 million kWh in the July-September quarter, growing 58% on a yearly basis. 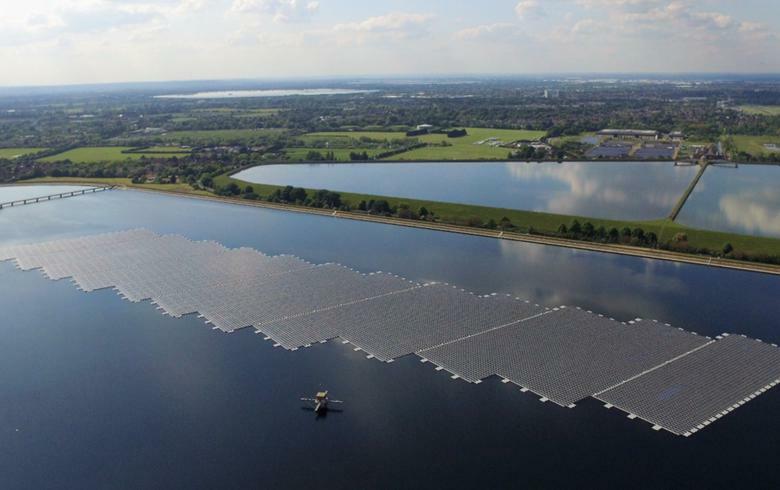 However, generation was 12% lower as compared to the second quarter when some 9,514 million kWh were produced. The decline is due to seasonality. 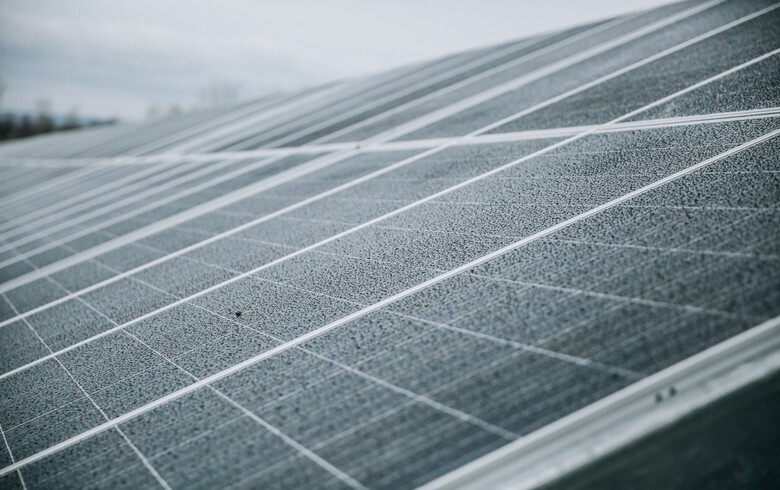 Solar output in the first nine months of the year, however, marked a 76% year-on-year jump to 26,449 million kWh. 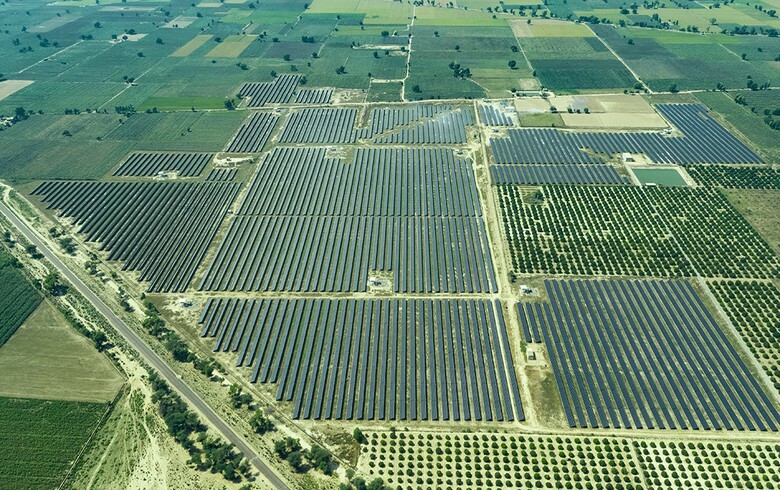 The 26 GW of installed solar accounts for a 7.46% of India’s total power generation capacity, according to consultancy Mercom Capital. 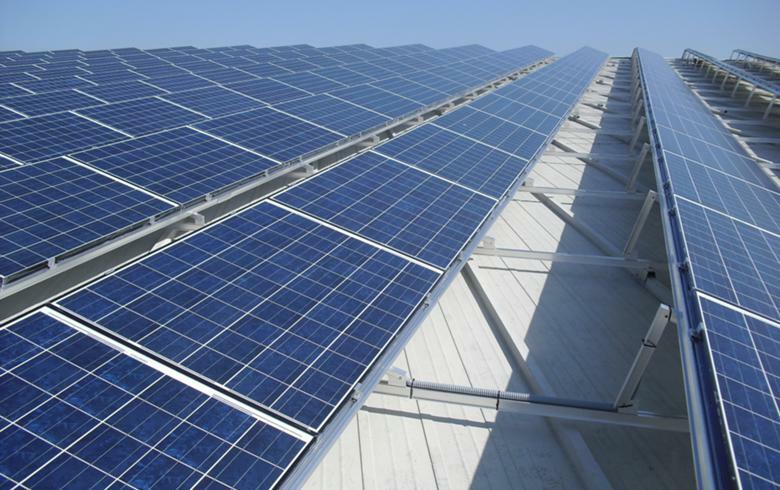 The country's goal is to have 100 GW of cumulative solar power capacity by 2022.